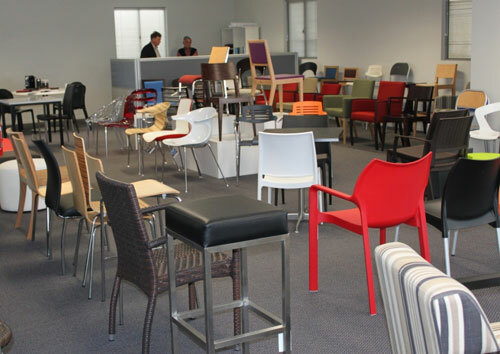 The company supplies high quality contract furniture for restaurants, cafes and other hospitality businesses. 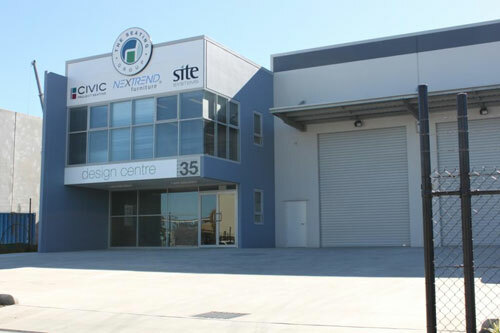 As a member of Contract Furniture Group, Nextrend is able to source products from all over the world and the company is now one of Australia’s largest importers of hospitality furniture. European furniture designers are renowned for their creativity and style. Nextrend’s distribution arrangements with leading European furniture manufacturers allow the company’s buyers to locate hospitality furniture that embodies the best and latest designs. When sourcing fresh and stylish furniture for import, Nextrend is always conscious of our unique Australian conditions, and the emphasis is on tables and chairs in durable materials that withstand harsh sunlight and high levels of temperatures and humidity. The Nextrend range of hospitality furniture has also been selected for its practical features that suit today’s dining trends. From traditional upholstered chairs for formal lounges to robust lightweight stackable tables for casual al fresco dining, Nextrend hospitality furniture delivers an unbeatable combination of style, durability and function. The team at Nextrend have many years of experience in guiding clients through the process of selecting hospitality furniture. Whether you are starting a major fit-out or refurbishment project or looking for a few chairs, no job is too big or too small for the friendly knowledgeable team; they will be happy to help you to create a hospitality setting that looks great and works well for your business. The hospitality furniture on display at the new premises provides an opportunity for clients to experience at first hand the style, comfort and practical features of the Nextrend range. The new showroom is just another example of the company’s commitment to customer focus. Click here to learn more about Nextrend’s Range of Hospitality Furniture.